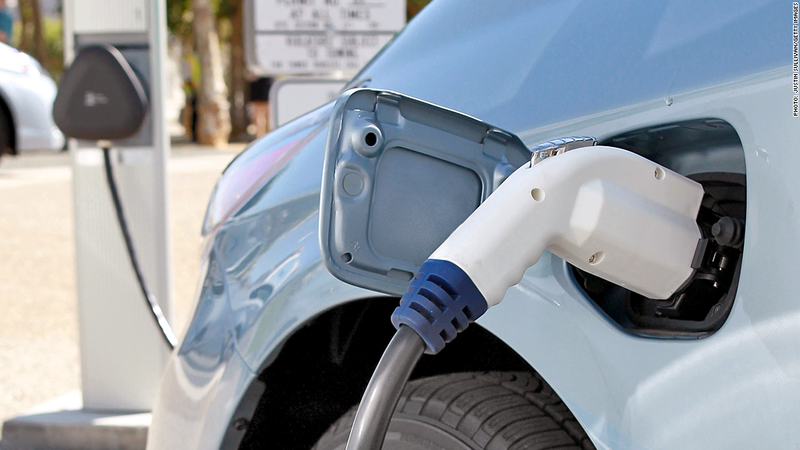 Standards for charging stations could help make zero-emission vehicles more appealing to consumers. 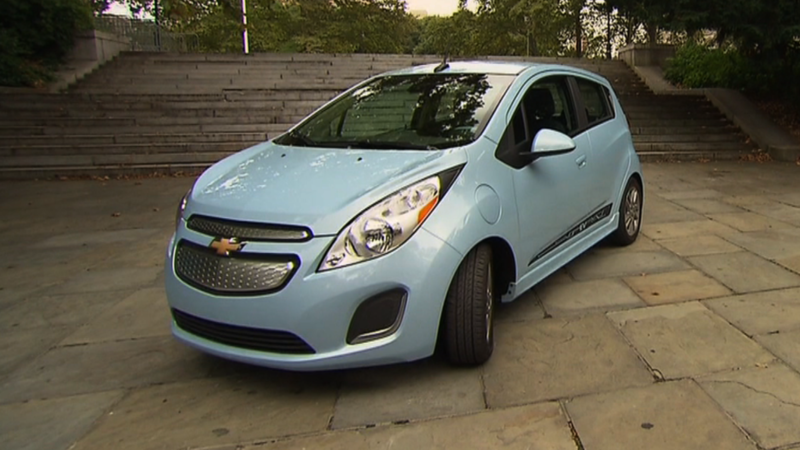 Electric car makers are about to get a little more help that could boost sales. Eight states representing nearly a quarter of U.S. auto sales on Thursday agreed to aggressively move to increase the number of electric- and hydrogen-fueled cars, trucks and buses on the roads. The initiative focuses on three things: developing standards for charging stations, expanding financial incentives to buy the cars and lowering consumer electric rates. Their goal is a 3.3 million vehicle increase by 2025. The largest single increase would be in California, which spearheaded the initiative and has announced a goal of 1.5 million new zero emission vehicles in the next 12 years. The agreement was applauded by environmental activists including the Sierra Club. Auto industry groups called the agreement a positive step. Global Automakers -- a group representing Toyota (TM), Honda (HMC), Subaru and 10 other auto companies -- said its members were "pleased" states would be working towards a single plan. New York Governor Andrew Cuomo said the program would also help reduce "the emissions that are causing our climate to change and unleashing the extreme weather that we are experiencing with increased frequency." Related: Has the fuel cell car's tine finally come? The states did not release an estimate of how much the initiative would cost. Sales of these vehicles have underperformed both government and automaker expectations, said Mike Omotoso, an analyst with LMC automotive. Even when factoring in a $7,500 federal tax credit and state tax credits of up to $2,500, zero-emission vehicles can cost more than gasoline-powered vehicles, he said. Automakers are under pressure from the federal government to increase the average mileage of the vehicles they sell. Zero-emission vehicles are also supposed to make up at least 15% of sales by 2025. The Electric Drive Transportation Association said the market for electric and hybrid vehicles is growing steadily, especially as word of mouth spreads from satisfied customers. "Ultimately what sells the vehicles is people getting in them and driving them," said Brian Wynne, the group's president. Besides California and New York, the states involved are Connecticut, Maryland, Massachusetts, Oregon, Rhode Island and Vermont.